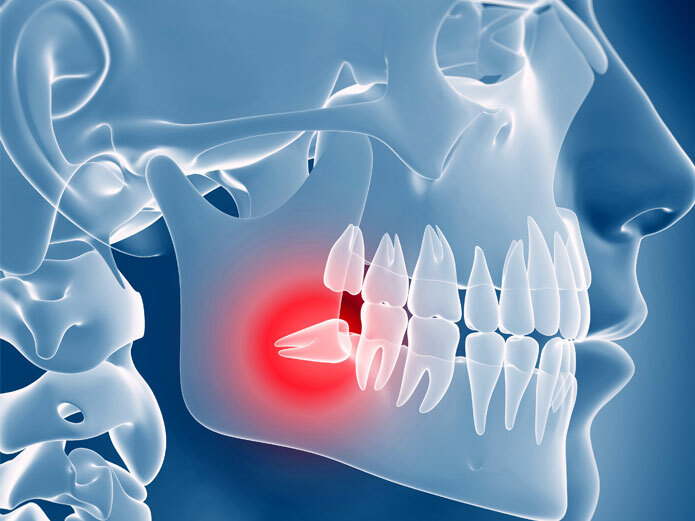 We understand that the wisdom teeth removal process can be confusing and you may have questions. 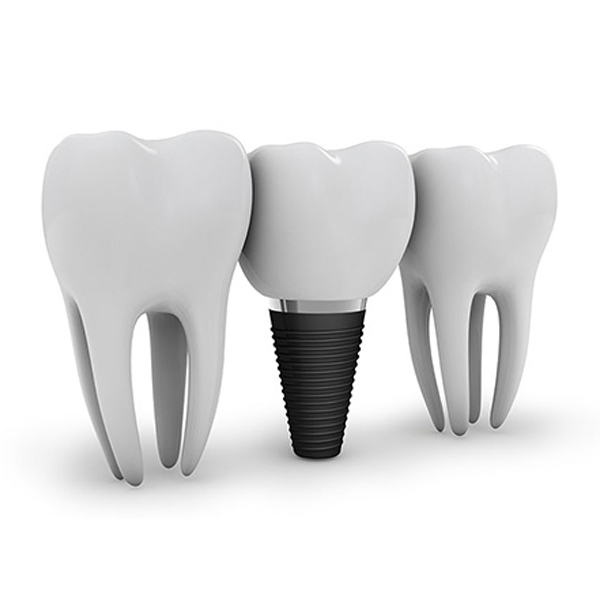 Because of this, we here at Lehigh Valley Oral Surgery and Implant Center are ready and willing to answer any of your questions. That said, over time we’ve noticed that some questions get asked a lot more frequently than others. Because of this, we’ve gone ahead and gathered up these most frequently asked questions and had Dr. Ahmad Chaudhry answer them below for your convenience. If you have a question that you do not see addressed below, then we encourage you to contact our office today and speak to one of our helpful team members. Will I be able to drive myself home following surgery? 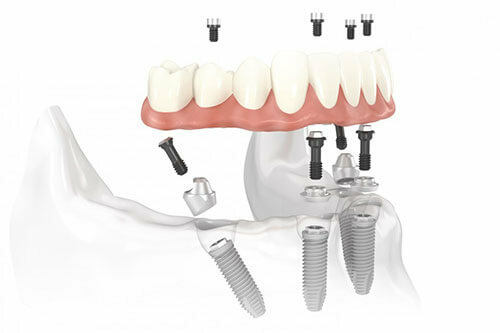 This largely depends on what type of anesthetic and sedation was required for your surgery. If you were only given a local anesthetic before having your wisdom teeth removed, then you will be fine to drive yourself home after your treatment. 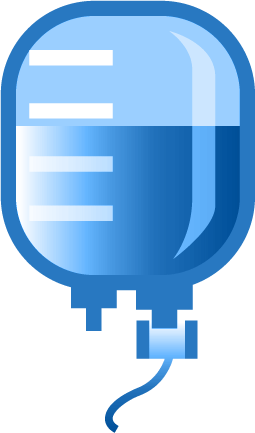 However, if you received a general anesthetic or had a higher powered sedation provided, such as IV sedation, then you will need someone to drive you home following your treatment. Can I eat before my surgery? If it is expected that you will be sedated or given a general anesthetic before your surgery, then you will be advised against eating or drinking anything within six hours of your surgery. However, if you are only expected to have a local anesthetic provided, then you will be able to eat and drink normally before your surgery. What about eating after my surgery? While your mouth is healing, you are going to want to avoid foods that are hard or chewy. The reason for this is that eating these foods can be painful for your mouth, and could even end up ripping out your stitches. Instead, you are going to want to stick with foods like yogurt, soup, and eggs, all of which are soft enough that they shouldn’t harm your healing tooth socket. Does everyone eventually need their wisdom teeth removed? It may surprise you to learn that not everyone will need to have their wisdom teeth removed. While rare, some patients have a jaw that is big enough for their wisdom teeth to erupt without disturbing their surrounding teeth. 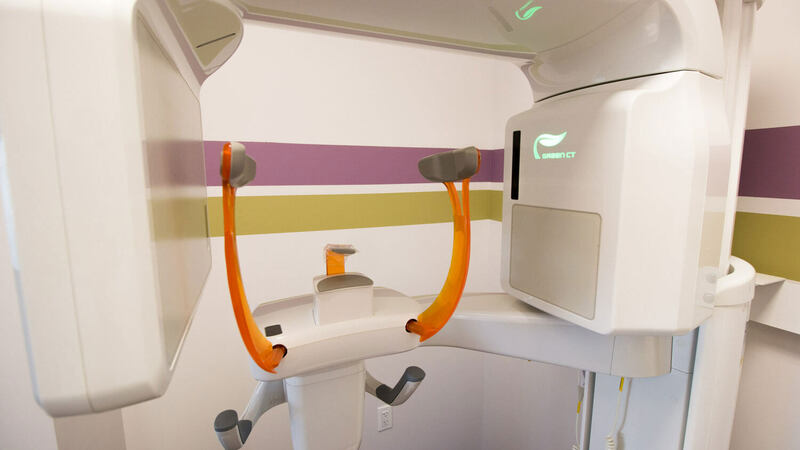 That said, these patients will also need to have their wisdom teeth removed if they do not grow in completely, as they will be too hard to keep clean and free of tooth decay otherwise. How will I know if my wisdom teeth will come in correctly? Unfortunately, you will not know if your wisdom teeth will be able to come in properly until they erupt, at which point they will be much harder to take care of should you have a problem. It is for this reason that we generally recommend that everyone has their wisdom teeth removed before they begin to erupt. 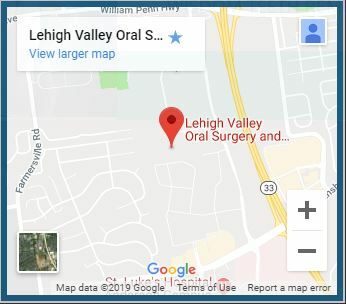 Here at our Bethlehem, PA practice, we are ready and willing to answer any and all questions you may have about wisdom teeth and our removal treatments. If you would like to find out if you need your wisdom teeth removed, then contact our office and schedule a no-obligation consultation with Dr. Ahmad Chaudhry today. We look forward to hearing from you soon! Still have wisdom teeth questions? Ask Dr. Chaudhry.